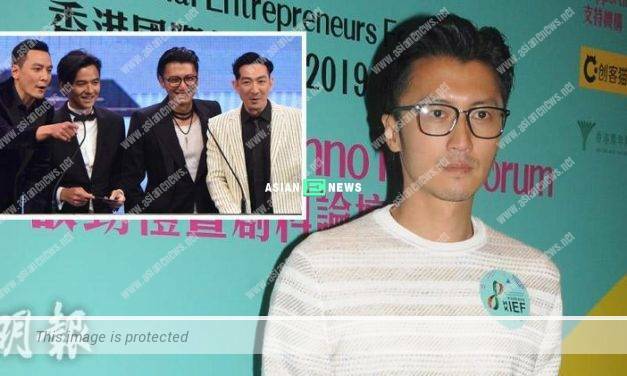 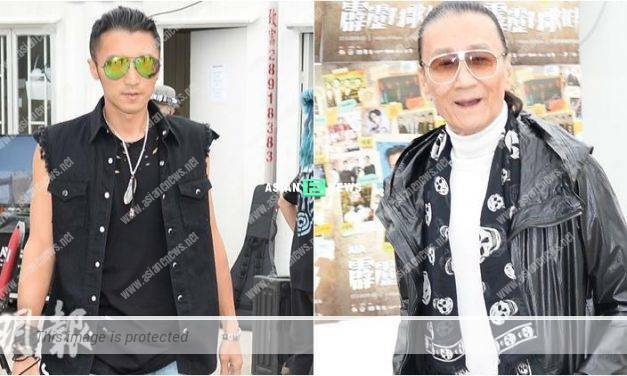 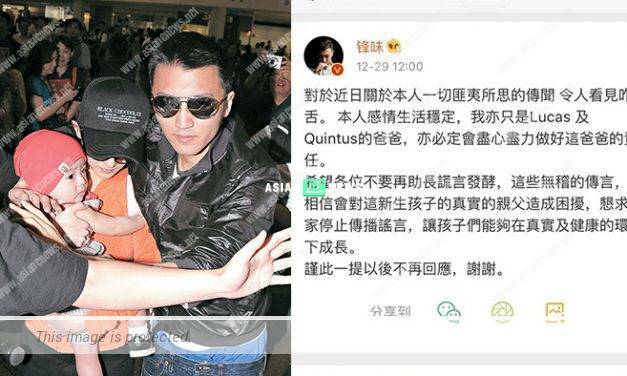 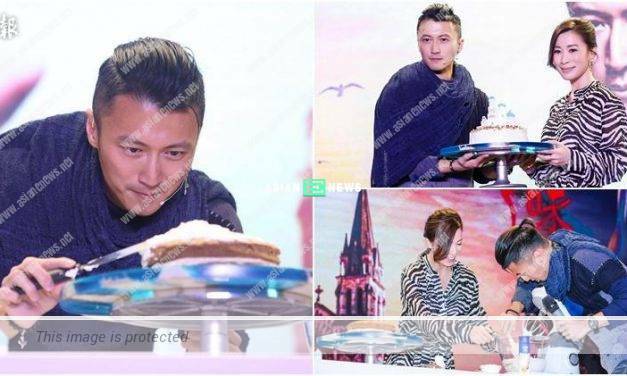 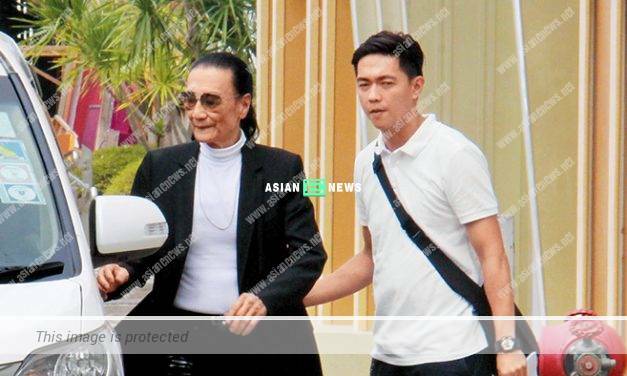 Nicholas Tse let go of Cecilia Cheung and cherishes Faye Wong? 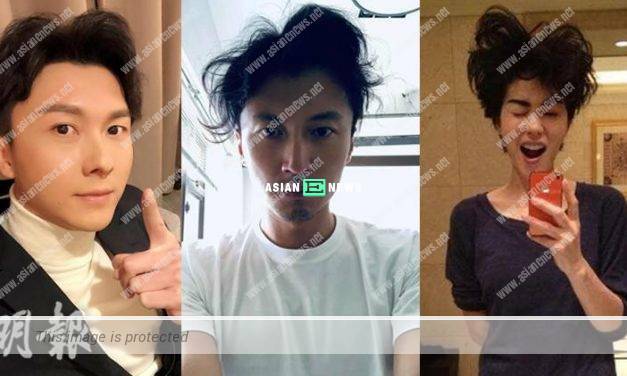 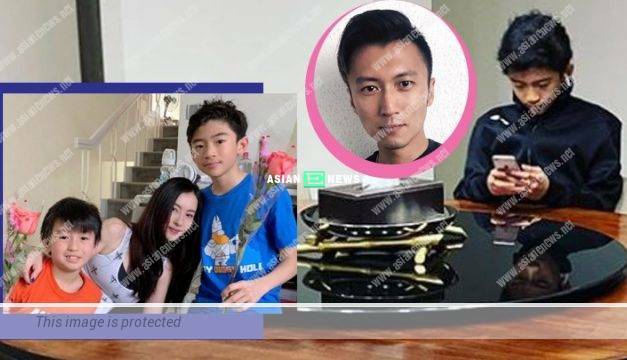 Nicholas Tse is rumoured to marry Cecilia Cheung again in January 2019? 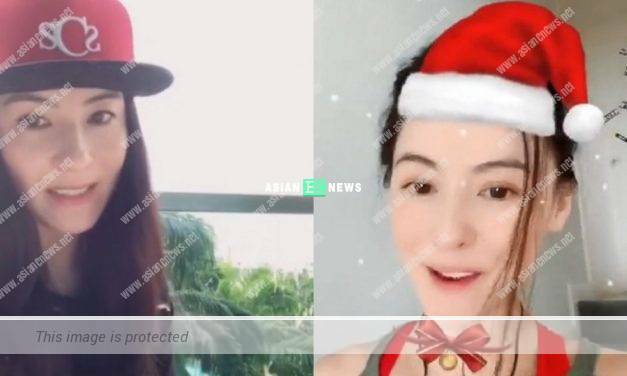 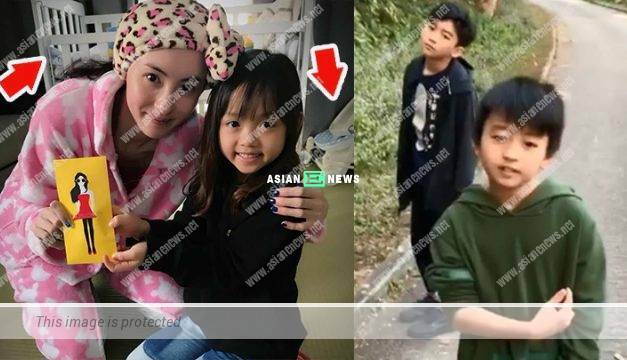 Cecilia Cheung becomes a mother again; Who is the baby’s father?